The Foundations in Accountancy could be an option for you, if you do not have sufficient GCSE’s and A levels to start directly on the ACCA qualification, as there are no minimum entry requirements. This qualification can be used as a qualification in its own right for those pursuing a bookkeeping role, or as a precursor to the full ACCA qualification, with exemptions being granted for exams passed at the Foundations level. Although we try our very best not to amend dates - once set, please kindly note that these dates may be subject to change. 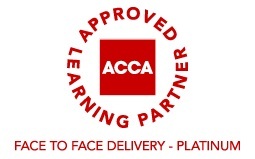 MPES was first registered as a tuition provider with the ACCA in 2003. This wealth of experience with the ACCA and Manx students means that we know what you need to do to succeed. Our aim is for everyone to pass first time. 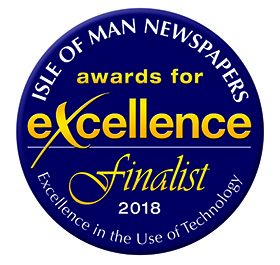 We regularly achieve a 100% first time success rate in all of the ACCA’s computer and paper based exams. We use the best tutors from both the IOM and overseas to ensure you get what you need to pass your exams first time. FAU and FTX courses are still Paper Based Exams, until December 2017.